Anonymous, 16 May 2018did you click advanced hiding ??? just try to tap 3 times the key picture above the security ... morewhere can i find the advanced hiding? Pathetic!! 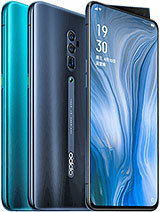 I am so disappointed with Oppo that I sold my phone just to get rid of the frustration of having an Oppo phone. 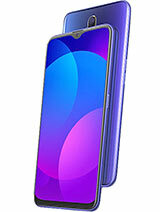 Its sad that in today's world Oppo does not provide option of online update and to make the matter worse it can be done only at Oppo service centers which are very less in numbers and need to travel miles to get it done. 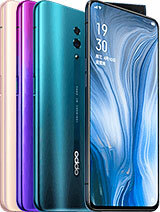 So, if you have to get your Oppo mobile updated you need to take leave and travel in traffic only because Oppo does help you with online update. this is not the end..When you call customer care they make you wait for 10 mins, and when you ask for transfer to next level there again it takes 10 mins, and what they say is IT IS NOT POSSIBLE and we have to travel to Oppo service center. 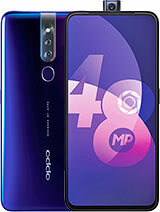 I am very disappointed and recommend all who are or planning to become Oppo customer to chose some other brand..PLEASE SAY NO TO OPPO!! svi, 01 Mar 2018so bad company bcz of updates....this mobiles is so old version o.s...bt other company cheap m... moreTrue.. Not happy with updates part. 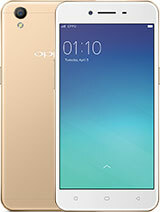 Oppo wont look after updates for their 1 year old phone. 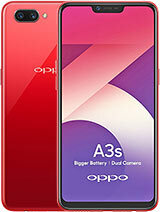 M selling my oppo f3 plus. 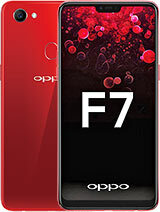 Oppo u lost ur customer because only for not providing updates. Rest phone is the best ever i have made any purchase. Rex, 10 Oct 2018Never update your cp. and y? Yelender, 23 Jul 2018Just now i have updated. Getting heat immediately. I never faced this issue since 45 days. Ple... moreNever update your cp. for selfies, no rotation option from left to right or vice versa there. 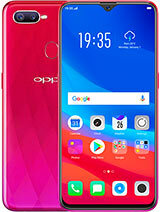 How to update Oreo Oppo f3 plus. If it is possible? Aniket, 30 Mar 2018how it is working after updating the F3 Plus to color os 3.1 after that any Major changes in t... moreImmediate effect on battery. High heating issues. Aniket, 30 Mar 2018how it is working after updating the F3 Plus to color os 3.1 after that any Major changes in t... moreJust now i have updated. Getting heat immediately. I never faced this issue since 45 days. Please do something. I have switched off the mobile and on it again. Still the problem same. How can i go back go previous. AnonD-685985, 17 Mar 2018I want to know how is the battery life and performance in the long term. Because reviewers usu... moreI bought this phone in December. Its battery performance was at the beginning, it is still the same. 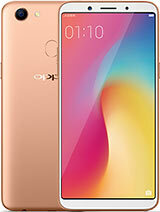 I also think to buy Oppo F3 Plus next time when I have money. 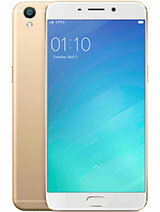 This Oppo F3 Plus that available in Indonesia region has 4 GB of RAM only. No 6 GB RAM version. I don't care for heavy gaming or for selfie expert. I prefer the VOOC fast charging, big memory, large screen. Less update is OK for me. AnonD-300096, 24 May 2018I want to use portrait mode and face unlock in my oppo f3 plus..please guideBro. Face unlock is not available in f3 plus. 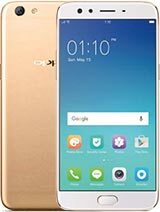 Total of 523 user reviews and opinions for Oppo F3 Plus.